Chakra Divination® is an ancient method of intuitive evaluation, which is used to energize, balance and cleanse the seven major chakras. Even though it’s an ancient technique, it’s also new, unique and non-traditional when compared to conventional methods of chakra work. This method was given to me from the higher realms as a way to examine the chakras through the use of intuition to uncover problems, find a course of action and to obtain ultimate balance within each chakra. This benefits the person doing the reading on a spiritual level. The artwork and card meanings were also divinely guided. 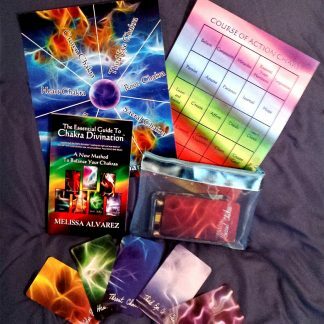 Chakra Divination® is a system you can use when your normal functioning energy flow feels disturbed. 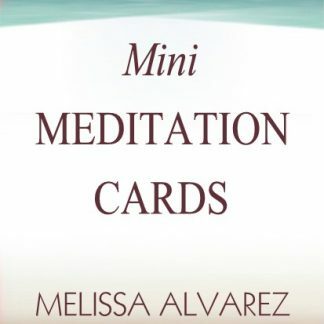 Through the use of the Chakra Divination® Cards, unique spreads and charts you can understand how to focus on the chakras using your intuition and perform intuitive chakra reading for yourself and others. 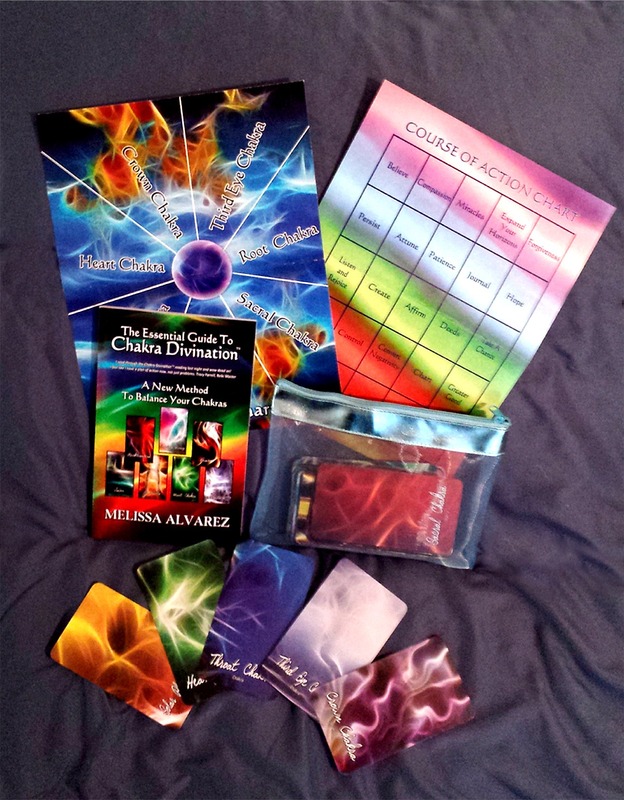 The Essential Guide To Chakra Divination® contains five chapters including the card meanings and spreads. Learn the signs, symptoms and solutions that your chakras are out of balance, discover how to bring them back to center by using the Chakra Divination® Cards and and the basics of crystals and stones in chakra work. This book is the complete text as originally written for those who want a fuller understanding of chakras and how to work with them through Chakra Divination® to attain Ultimate Balance. 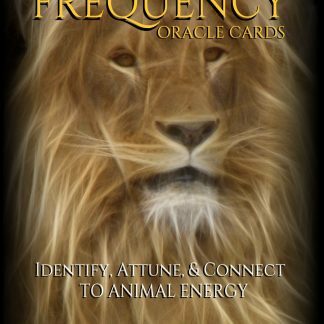 82 Chakra Divination® Cards in the standard tarot card size of 2.75 x 4.75 packaged inside a windowed metal tin for storage. The Chakra Divination® Ultimate Balance Journal is sold separately on Amazon. NOTE: If you’re buying the gift set as a gift for someone else, during checkout click the check box beside “Ship to a different address” to enter the address. If you want me to sign the book to a specific person’s name, please include the name and any details in the text box titled “order notes”. Thanks!